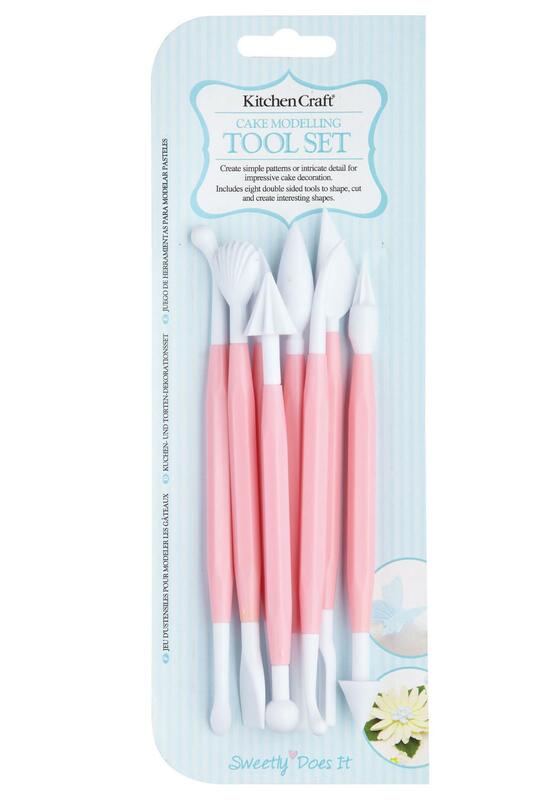 From the Sweetly Does It range this set of eight modelling tools is an essential piece of kit for mastering the art of sugar craft. 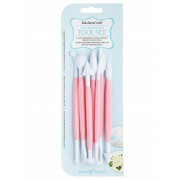 Each tool is dual ended for a variety of sculpting and modelling effects. 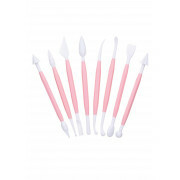 Includes ball tip, bone tip, shell tip, scoop tip, cone tip, star cone tip, comb tip, angled tip, curved tip and rolled edge tip.